As a result of several decades of experience, Fred Heppner leads the field in knowledge of the business of dentistry, familiarity with the issues and challenges that face dentists today, and ability to coach and advise practitioners so they can accomplish their goals and achieve the levels of success they desire. In the arena of Practice Transitions and Sales, Fred Heppner has been involved in successfully transitioning dental offices, as a representive for dentists who desire to sell their practice, secure a partnership, or purchase a practice. He has the experience you need to bring about the results you seek in dentistry today. 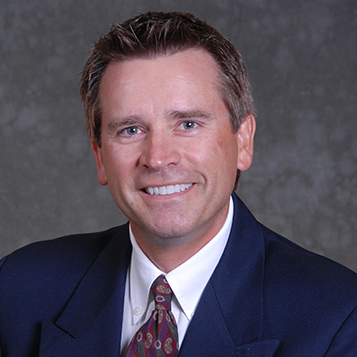 As a management advisor and consultant, Fred Heppner has been serving dental offices across the country in the areas of strategic planning, case presentation and case acceptance, patient retention, staff productivity, scheduling efficiencies, hygiene production, facility utilization, marketing, and overhead control for increased profit. As a speaker, Mr. Heppner’s practical, motivational, and highly effective presentations help dental offices nationwide to create more profitable and gratifying practices. Fred’s published articles give practical solutions regarding issues that confront dentists and their staff. Contact Fred for a complimentary consultation on how you may form transition plans that will serve your needs and accomplish your goals in dentistry and in life.